Superior Beach Bungalow In high demand! 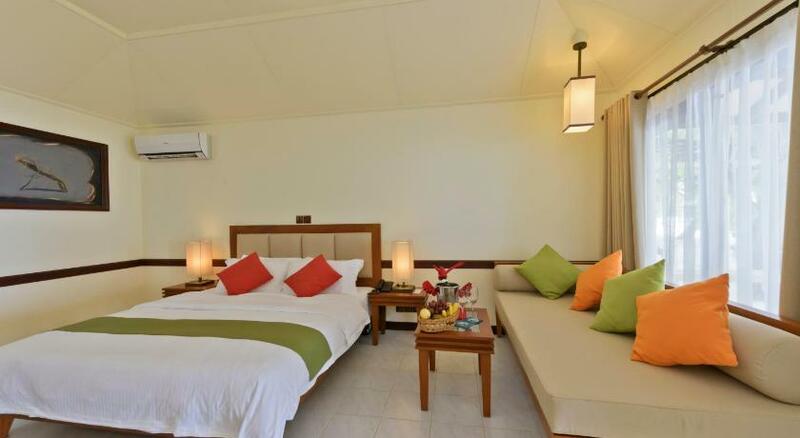 PRICE INCLUDED HALF BOARD MEAL,This luxurious 5-star resort is located in North Male’s Atoll, with beaches all around boasting excellent marine life. It’s just a distance of 9.6 kilometers from the airport. 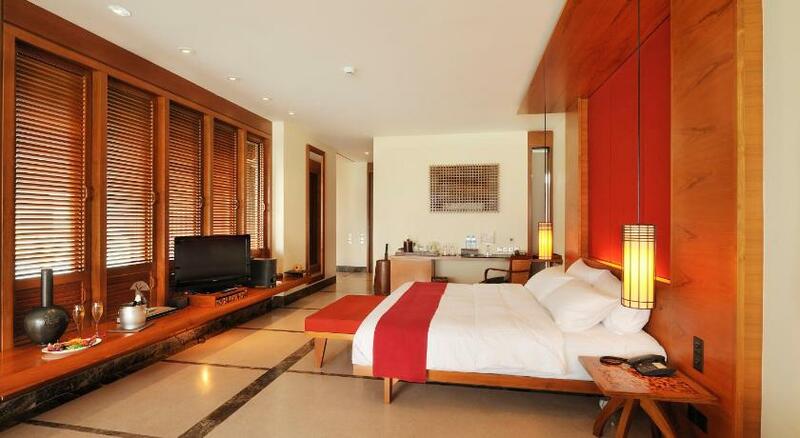 Rooms are comfortably furnished, boasting private balconies overlooking the Indian Ocean. Sport enthusiasts can enjoy a range of activities from squash to volleyball. Guests can also spend their day going on diving excursions and taking advantage of various motorized water sports. After a long day, the Araamu Spa provides a number of treatments to revitalize the body and mind. As for dining, on-site restaurants present Japanese, Italian, and Western cuisine. The Haven at Paradise Island Resort & Spa is an ideal choice for a tropical island resort with top standard facilities. Air-conditioned bungalow fitted with a satellite TV, a safe and a refrigerator. A tea/coffee maker is provided. 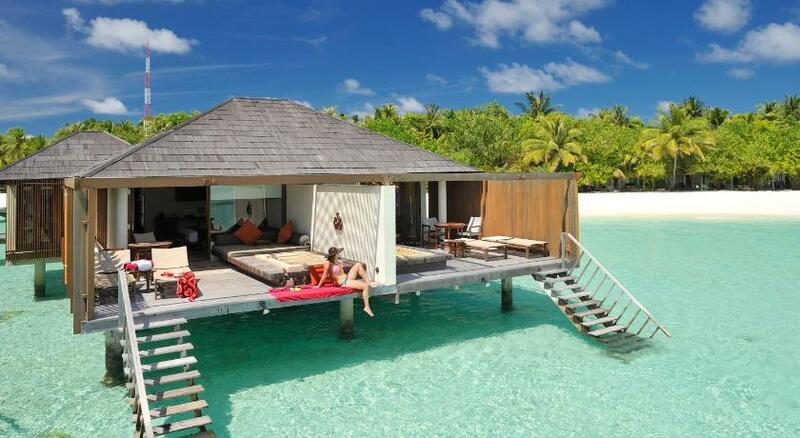 Bigger than most in Male CityFeatures a private pool, living room and outdoor shower. Includes dressing room and flat-screen TV. Features a sun deck and a flat-screen TV. Features a sun deck with whirlpool, a dressing room and a flat-screen TV. Features a private pool, living room and outdoor shower. Includes dressing room and flat-screen TV.